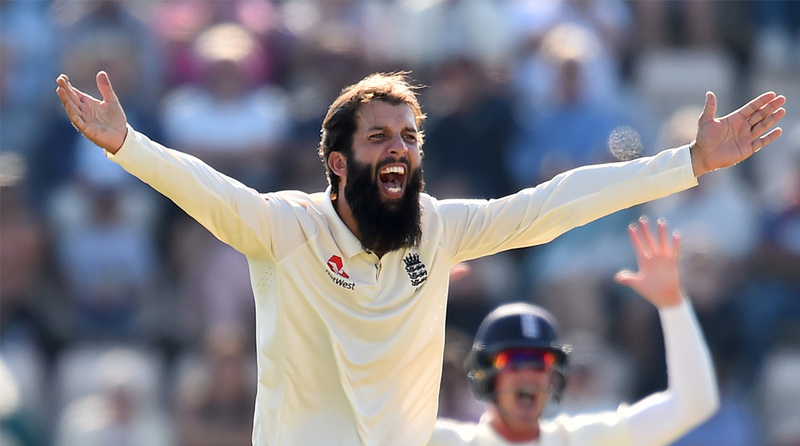 England captain Joe Root lauded off-spinner Moeen Ali’s match-winning effort of nine wickets terming his performance in the 60-run win as the best ever for the national team. “Today was probably the best I have seen him (Moeen) bowl in an England shirt. Such a testament to how he’s gone about things. That strength and depth of the squad really excites me. When you’re in the form he’s in, it’s a nice luxury to have (about playing him at three),” Root said after the match. “For a young guy (Curran) to have such an influence is outstanding. Credit to the group, they were outstanding throughout. From being up against it on the first morning, character has been a massive strength of this team. Then the skill level to back it up has been phenomenal.